Two men have been arrested and charged in connection with recent armed robberies in which contact was initiated on social media. James Tyler Ward, 18, of Morristown is currently charged with Aggravated Robbery in a February 4th offense on Barkley Landing Drive, Attempted Aggravated Robbery in connection with a February 12th incident on Barkley Landing Drive and Aggravated Robbery during a Valentine’s Day offense on West Charles Avenue. Additional charges may be placed as these investigations continue. 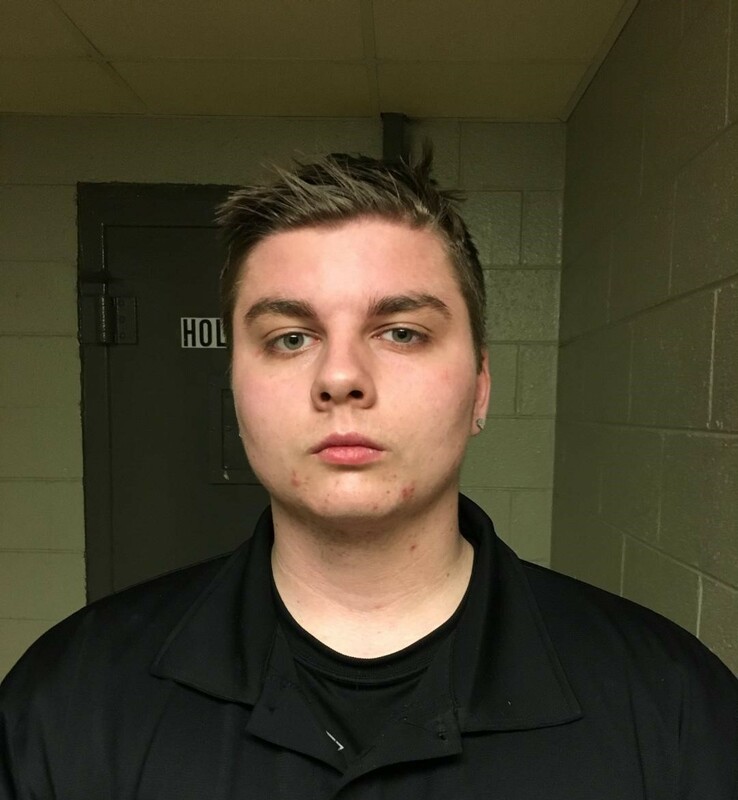 Austin Blake Anderson, 19, also of Morristown is charged with Aggravated Robbery in connection with the February 14th incident on West Charles Avenue. 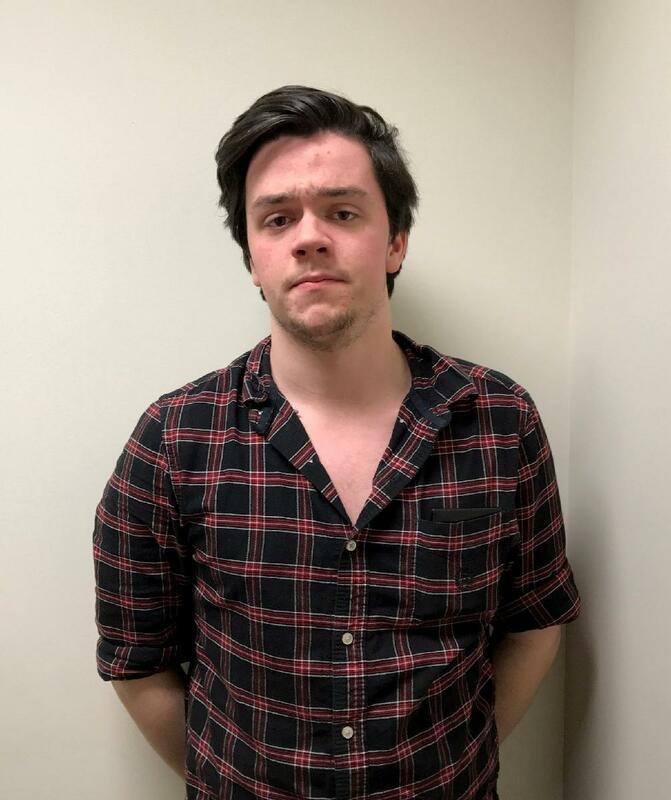 The Morristown Police Department has received four reports from men who believed they had made arrangements to meet with a female they came into contact with on the social media sites MeetMe and Tinder. The men were lured to different locations within the city where they were confronted at gunpoint and robbed of cash and other items. One victim was physically assaulted when he resisted the gunmen. During the investigation it was determined that the two men had also developed profiles on other social media sites. Ward and Anderson are currently incarcerated in the Hamblen County Jail on $425,000 and $150,000 bonds respectively. They are scheduled to be arraigned on the charges Wednesday morning. The Morristown Police Department recommends that people do not use social media sites to arrange face-to-face meetings with individuals they do not know. These types of encounters can expose individuals to danger as sometimes people are not who they say they are and the isolated nature of these meetings can make them a prime opportunity for criminals.